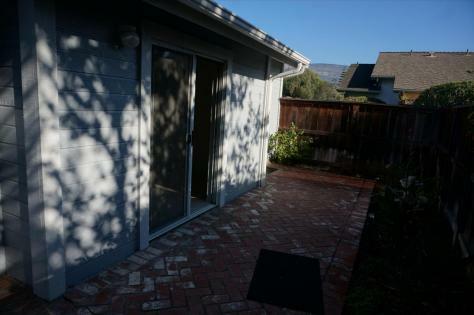 Quiet, convenient and modern single story unit with 2 car attached garage. Single spacious bedroom and private bath. Cathedral ceilings. 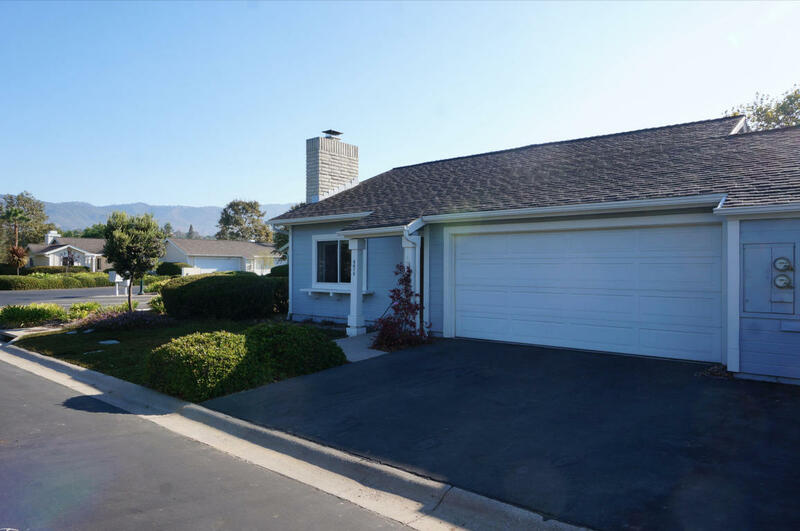 Private back yard.Call Chris Casebeer, Realtor 805-448-7727 to view.